When making the garment, pay special attention to the edges. 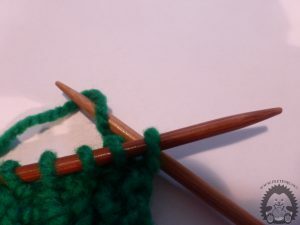 The edges of the eyes are very important for two parts of the garment to fit nicely. Equally important if you work on objects where you need to raise extra eyebrows, for example, when making a fifth leg socks. 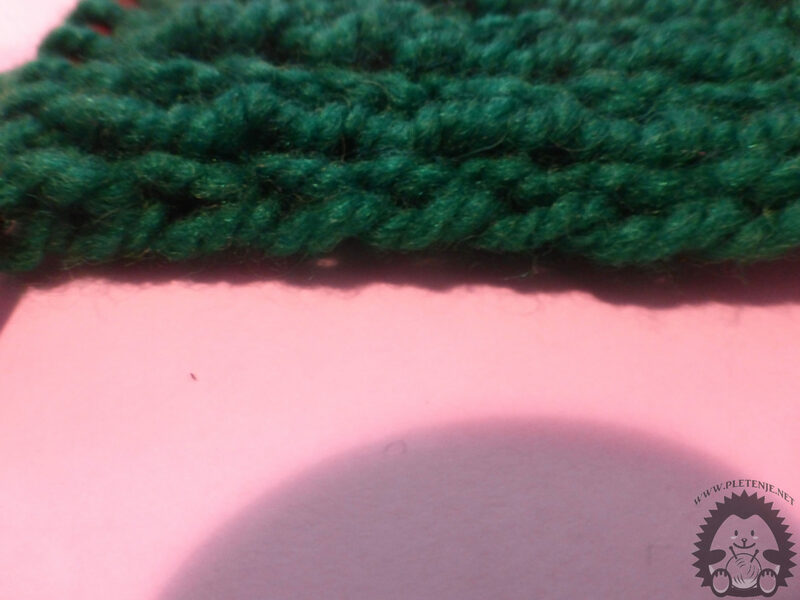 If you do scarf Proper making of edge eyes is indispensable because it will only look so beautifully. 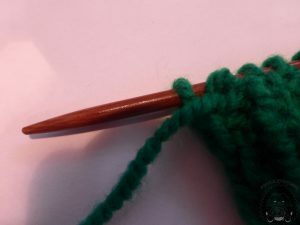 Apply your eyebrows in a way that you just move the last eyebrow from the left to the right needle without pinching it, but leave the thread in front of the knit as if you wanted to do the wrong eye. Make your first eye turn in a right-eyed eye.